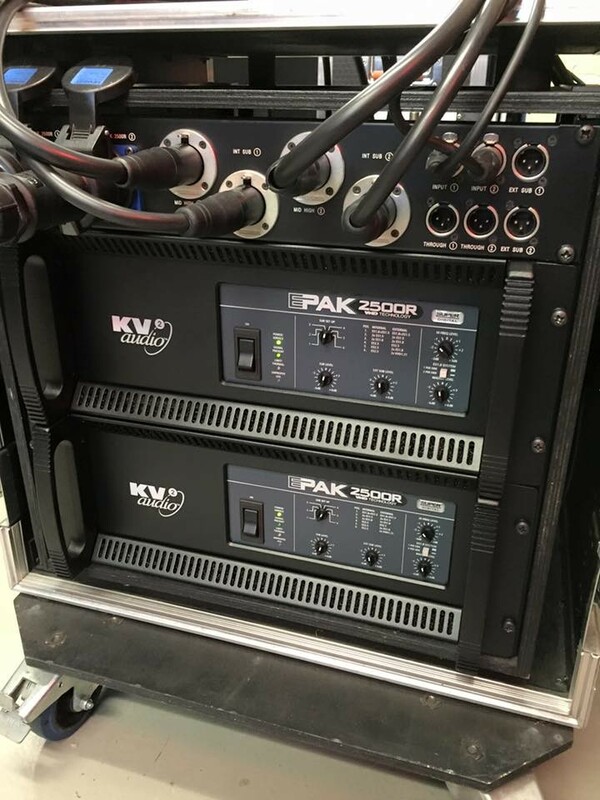 Kent based audio specialists Panache Audio Systems have become one of the latest hire companies to recognise the clear and obvious benefits of adding KV2’s True Point Source ES Systems to their hire inventory. 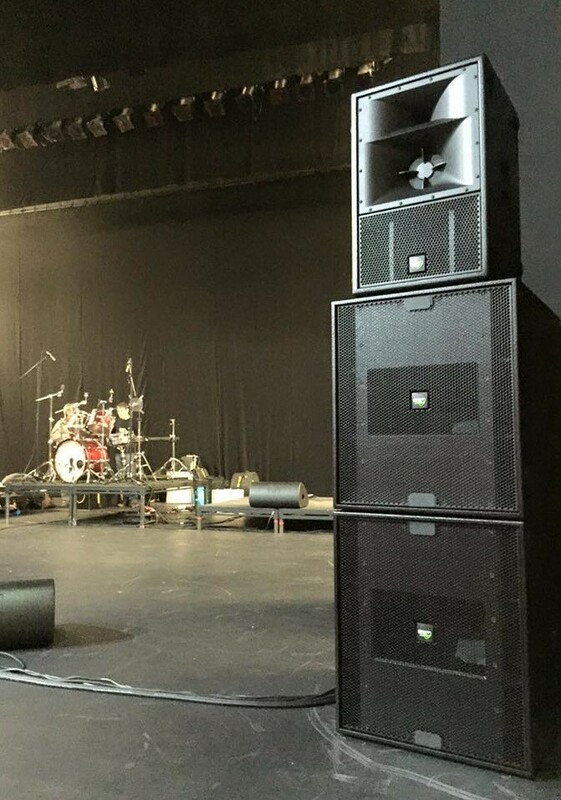 Having run another manufacturers compact Line Array Panache Audio’s Director Dave Ong was initially unhappy with the performance of the accompanying subwoofers. 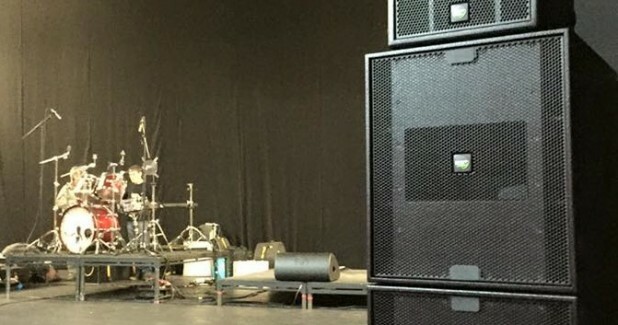 Having heard positive reports of the musicality associated with KV2 Audio’s range of subwoofers, a demonstration was arranged to try them underneath the existing Line Array tops. A local 1,000 capacity theatre was hired for the day and to make the most of the environment KV2 brought along a wide ranging selection of their product range just for Panache’s general interest. 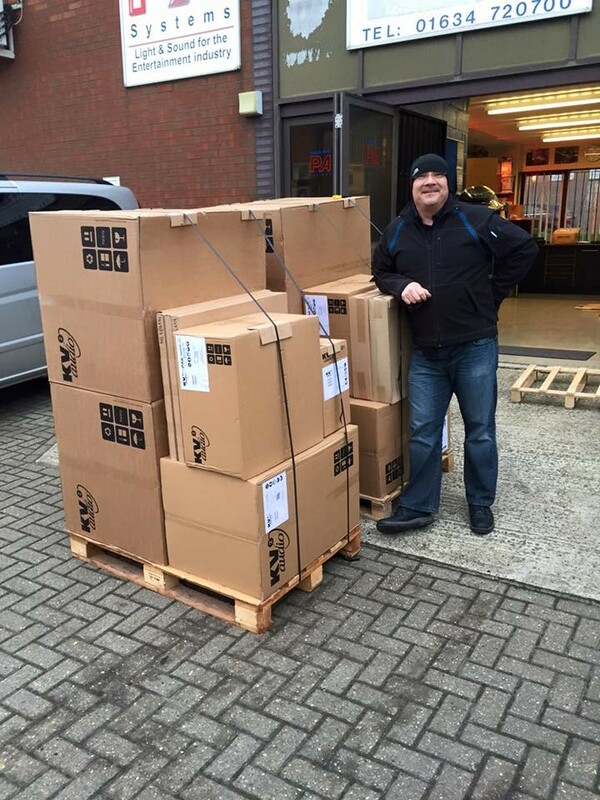 Included in this range of products was a complete ES System using ES2.6 2x15” subwoofers – the subwoofers Dave was considering to use with his existing system. Within minutes of hearing the ES System the dynamic of the demonstration began to change and – getting excited about the potential of ES - it became a straight shoot-out between the two complete systems. 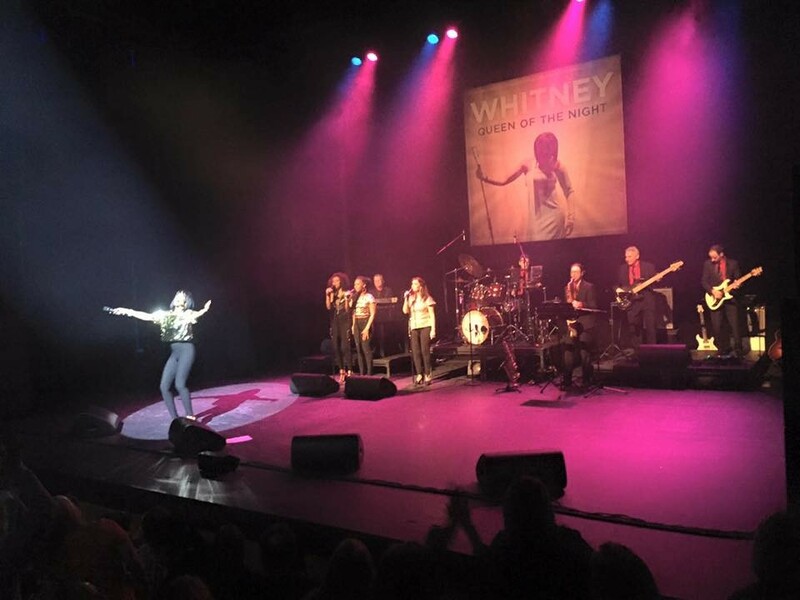 KV2 Audio are delighted to report that this shoot-out led to Panache taking delivery of an ES System – supplied from stock held in KV2 Audio Europe Ltd.’s Harrogate warehouse – less than a week after the demo concluded. The ES System – comprising 2 x ES1.0 mid/hi enclosures, 4 x ES2.6 2x15” subwoofers and 2 x EPAK2500R amplification and control units was supplied with bespoke magnetic carts, flying frames and patch panel. KV2 are delighted to have Panache on-board and look forward to hearing how our products continue to benefit their productions and installations moving forward. For more information on Panache Audio Systems visit their website.